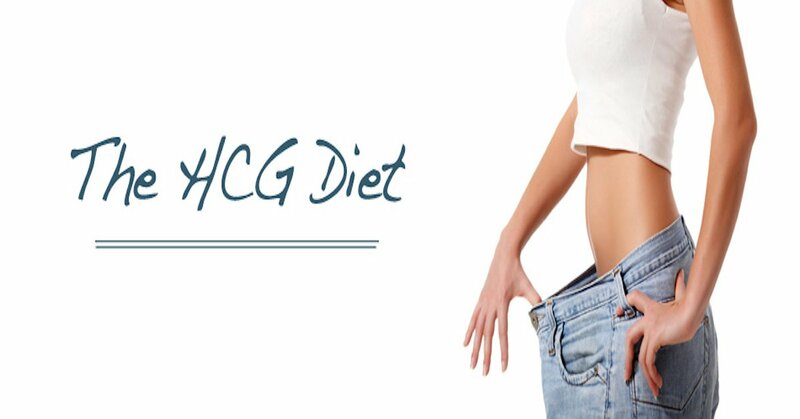 We have released several HCG diet tips, hints and other suggestions for optimal weight loss for dieters on the HCG Diet. Dieters have a variety of different ways to access some of these HCG diet tips including their updated blog, their Facebook and Twitter feeds, in addition to their members only blog that dieters get after they purchase HCG. 1. Learn how to motivate yourself. This may involve looking at old pictures or reading some motivational blogs. 2. It’s important to stay motivated. When the dieter feels like cheating on the HCG diet, the dieter should remind them as to why they wanted to lose weight to begin with. 3. Do not cheat. The diet is strict and cheating can disrupt the science behind the HCG diet. 4. Eat HCG diet safe foods. Your HCG has a very long list of creative recipes that are allowed on the HCG diet. 5. Follow the instructions. It is important to make sure you not only read, but fully understand the HCG diet protocol. Many people take the plunge of the diet without thoroughly understanding the details at all. 6. Keep a daily log of your weight loss and measurements. The HCG diet delivers very fast results and it can be very motivating to actually see those results in writing on a day to day basis. For more information about additional HCG diet tips, please visit our HCG tips section of our blog.